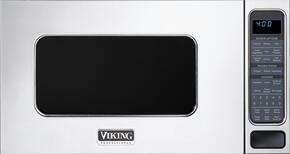 Viking Ranges is a luxury appliance manufacturer that provides professionally inspired options in all the major kitchen appliance categories. Their partnership with the reliable industry giant Middleby has allowed Viking to redesign their products to provide their best performance yet. 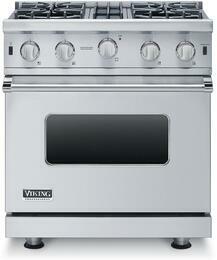 Viking has four appliance collections: 3 Series, 5 Series, 7 Series, and the Tuscany line. The 3 Series appliances come in standard sizes packed with professional power that's been adapted for the residential setting. The 5 Series takes it up a notch with larger size options, including a 48" range and a massive 60" range, and a professional style. 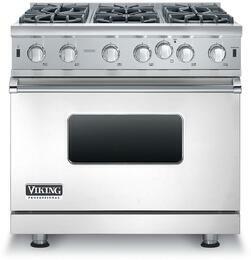 You also have the option of choosing a sealed or open burner gas range, or a dual-fuel or induction range. The latest collection is the 7 Series. The most notable and innovative difference between the 7 Series ranges and all the other ranges from Viking is the inclusion of new Viking Elevation Burners with a Vari-Simmer Setting. These raised burners allow for more gentle and even simmering at extremely low heats, and the elevation factor makes it easier to clean up those accidental stovetop spills. 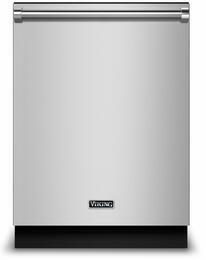 The innovation continues in the Viking refrigeration appliances with the Viking Maintenance-free Super Clog Resistant Condenser and the Plasmacluster Ion Air Purifier--neither of these parts ever needs to be replaced! The final collection is the Viking Tuscany Collection, inspired by the classic style of Italian Provincial ranges. 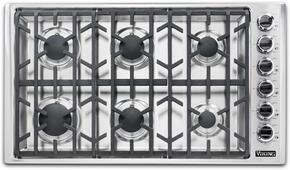 This is a line of color ranges and matching panels for dishwashers and hoods. 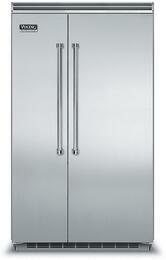 It is available in dark blue, antique white, and graphite black; all of these come with polished chrome trim. 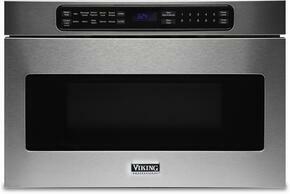 Shop Appliances Connection today for the Shop Viking Appliances that are right for you! 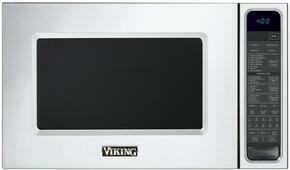 AppliancesConnection is your number one source of premium Viking Appliances!